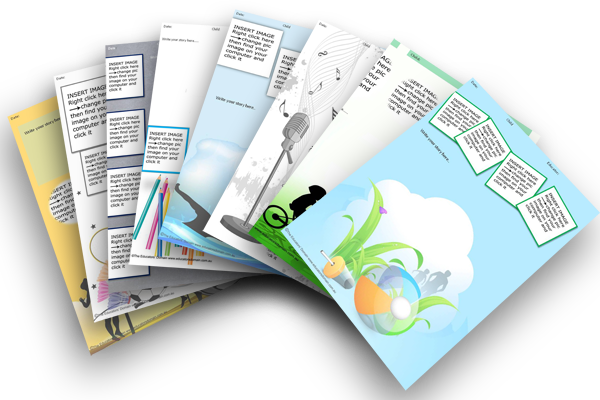 The OSHC pack offers hours of fun and endless printable activities for children after school and during the school holidays. 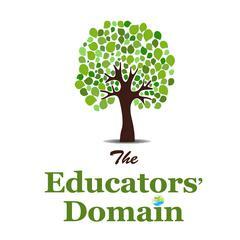 A fantastic resource for busy parents and After School and Holiday programs. For use year after year. A fantastic Resource for your OSHC services. 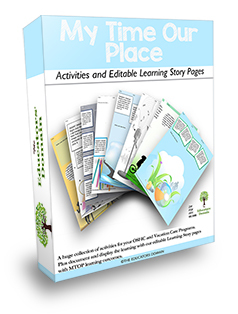 PLUS a massive collection of editable learning stories with MTOP learning outcomes. Fantastic resource for extra activities and ideas in my OSHC service thankyou!!! 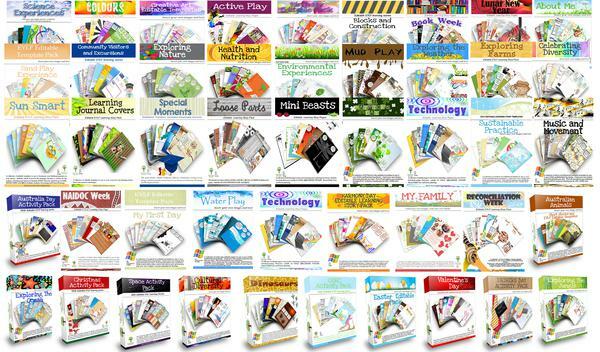 Just had a look through-looks great cant wait to use in our OSHC program and especially the school holidays coming up. Just got this pack today- thankyou very much love the activities for our program and really love the EYLF learning story templates.